Dr. Blazer received his BA from Vanderbilt University, his MD from the University of Tennessee College of Medicine, underwent his residency in Psychiatry at the Duke University Medical Center, and he received his MPH and PhD in Epidemiology from the University of North Carolina at Chapel Hill. 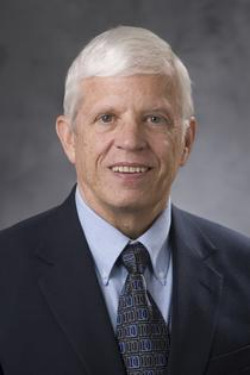 Following nine years in academic administration as Chair of the Department of Psychiatry and Dean of Medical Education at Duke University School of Medicine, Dr. Blazer returned to teaching, research and practice in July of 1999. In 2002-03 he was a fellow at the Center for Advanced Studies of the Behavioral Sciences at Stanford University. He is the author or editor of 34 books, author or co-author of over 180 published abstracts and over 360 peer-reviewed articles. He is also the author or co-author of over 170 book chapters. Many of the book chapters and scientific articles are on the topics of depression, epidemiology, and consultation liaison psychiatry, especially with the elderly.